The H&T Group has reported another positive year with gross profit increasing by 11.7% from £57.1m to £63.8m. H&T states the 12 months ending December 31 2017 has been a milestone year, with the Group posting revenue growth from most of its core services. 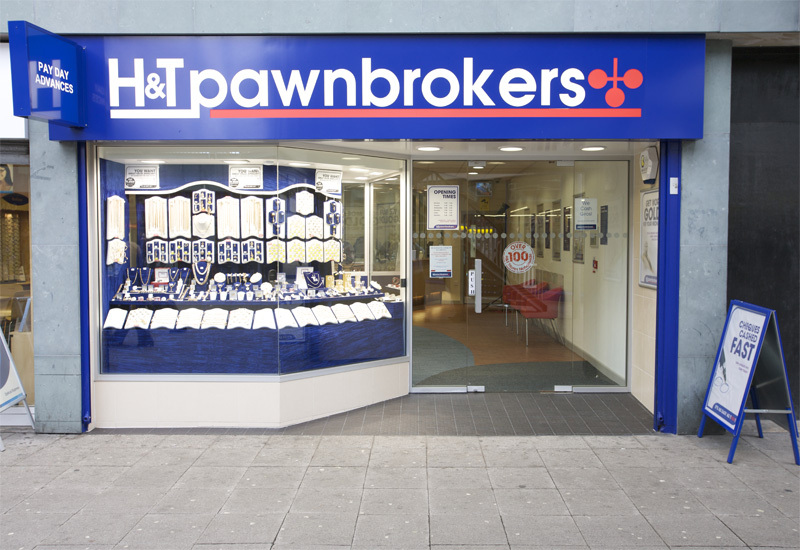 Overall, the Group delivered profit before tax of £14.1m (2016: £9.7m) as a result of improved gross profits in the key segments of pawnbroking, retail and personal loans. On the retail side sales grew by 16% to £35.4m (2016: £30.5m) and gross profits to £12.9m (2016: £11.2m), while the Group reduced margin to 36.3%. During the year the Group invested in store inventories with average monthly balances being 12% higher during 2017 than 2016. This coupled with control over targeted discounts has resulted in the significant improvements in gross profits despite margin pressure as a result of increased cost of goods reflecting the higher rates on both lending and purchasing activities. 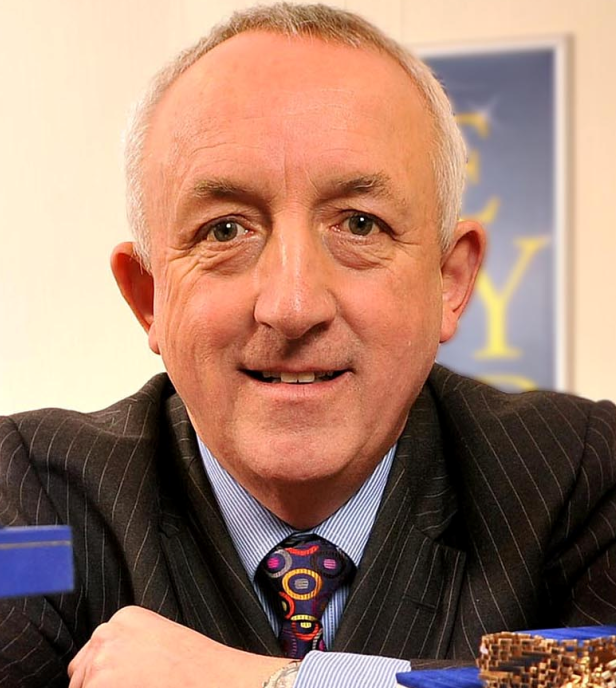 H&T says the development of new-jewellery sales has been particularly encouraging with sales increasing by 62% and gross profits of £1.3m (2016: £0.9m). The est1897 website has been enhanced during the year with improved templates, photography and the number of items on the site. There are now more than 2000 high-quality watches online together with a range of high-quality jewellery. This enables H&T to present store inventories to a far wider audience and equally, through the use of tablets, it can present a far wider range of choice to in-store customers. 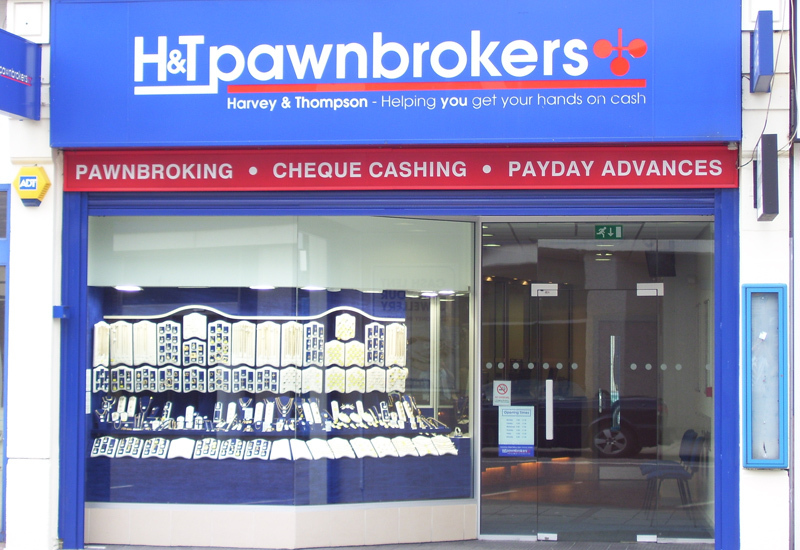 Elsewhere, personal loans grew with the net loan book increasing 94.7% from £9.4m to £18.3m, while gross profits for pawn broking scrap fell from £2.1m to 1.9m. The Group says the results in 2016 was enhanced as a result of the rapid increase in the sterling gold price following the EU referendum result. The average gold price during 2017 was £976 per troy ounce (2016: £926), a 5.4% increase, and te gold price directly impacts the revenue received on the sales of scrapped gold. On the financial year H&T Group chief executive officer, John Nichols, states: “This has been a milestone year for H&T. We have produced a strong trading performance which is due in no small part to the initiatives which we have implemented over the past few years. We have sought to refine our core operations to ensure that they produce the best possible results, while developing our credit and online propositions. I am pleased that the impact of these efforts is borne out in today’s results. 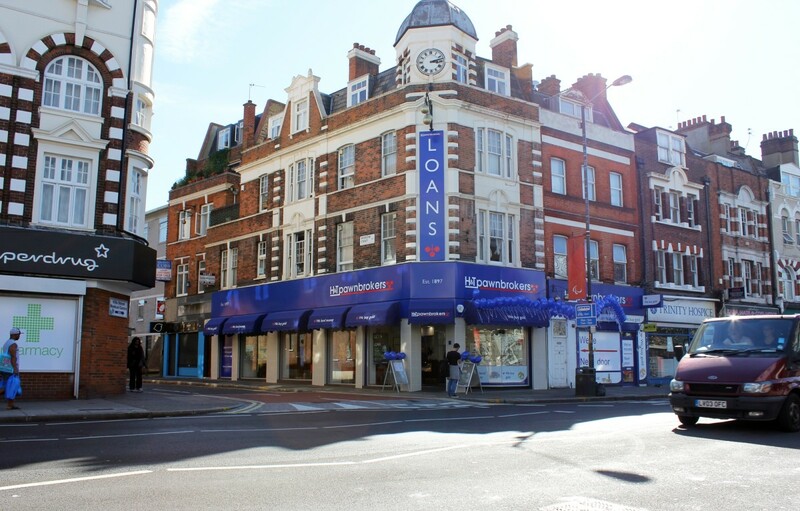 Looking ahead the Group has enhanced its ability to serve a wider customer base, both in store and online, with growth in its well-established core products and the newer unsecured lending offering. H&T says this diversified approach to growth reduces the risks inherent in any individual objective and positions the Group to capture share in this exciting market. Current trading for 2018 is in line with management expectations.